 Legalize marijuana and reduce deaths from drug abuse — RMMI Corp. Prescription marijuana and prescription opioids. Opioid abuse has become a genuine crisis in Canada and the United States. Death and addiction from prescribed opioids continues to spike, and more people are turning to medical marijuana as a solution. If medical marijuana can indeed replace the positive effects that opioids have on nerve and chronic pain, without the highly addictive properties and considerable side effects that opioids bring, then it could truly be the answer to quelling this wave of addictions.